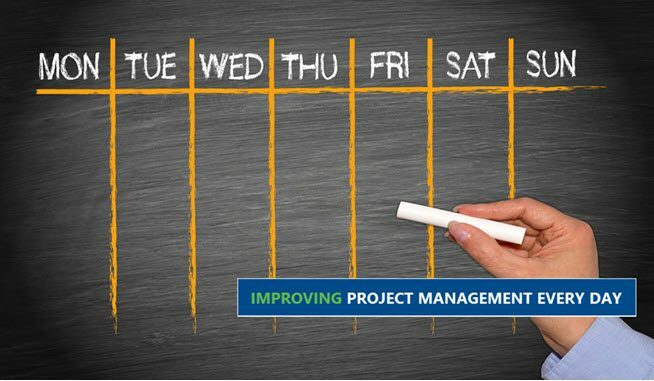 Do you have a standardized approach to Project Management? 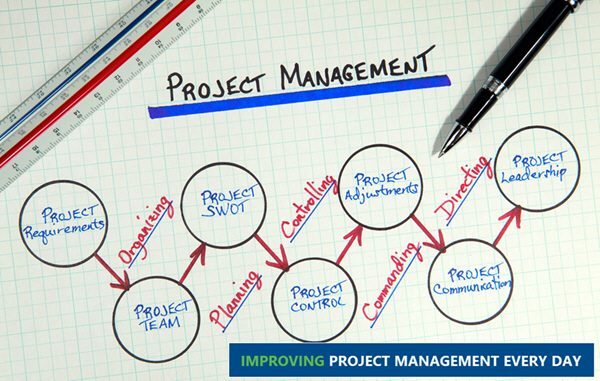 Is everyone on their own to define, plan, manage and report project information? Do you feel like your investment dollars are being used effectively? 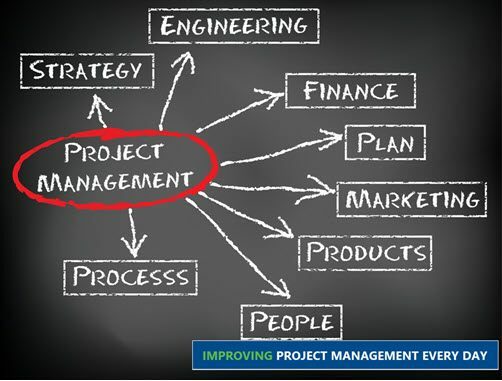 Do you believe your organization is using Project Management best practices? 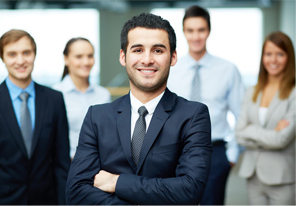 Are you confident in your Project Management Organization? Are you able to make good decisions on which projects to execute? Do you have tools that enable, sustain, and create effective reporting in your organization? Is collaboration and transparency difficult? Does it take you longer to update your data than it takes to run the business? Are your sponsors engaged with your Projects? Can your organization embrace change? Does your organization understand Risk? Does your organization communicate well? Can your organization transition to a desired future state? 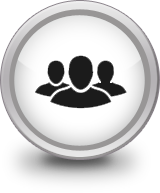 EPM Strategy is a company devoted to its customers and is enthusiastic about Project Management and Business Intelligence. Our goals are two-fold. 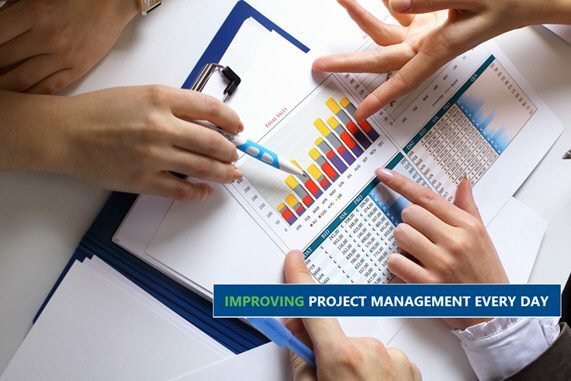 We help customers become successful in their work and assist them in discovering how Project Management processes and technology can enable them to do their work more effectively and efficiently. 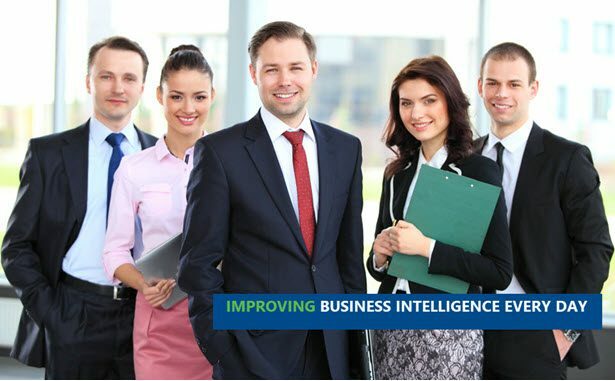 We also provide Business Intelligence assistance regardless of what tools your organization uses. By using Microsoft Power BI we help organizations understand their data and use it to make business decisions from the routine to forecasting and strategic decision making. EPM Strategy is an organization made up of individuals with experience and credentials from the Project Management Insitute (PMI) including the Project Management Professional (PMP) certification and the Organizational Project Management Maturity Model (OPM3) certification. 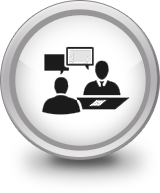 We are practitioners in the methodologies and standards that are considered best practice. Having the knowledge and background in standard methodologies and best practices allows our experts to customize processes and Project Management to each client’s needs. 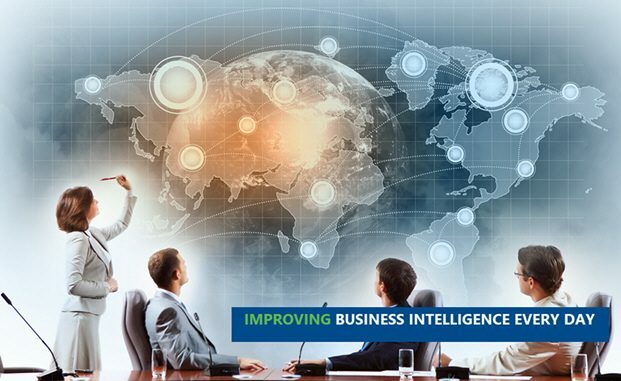 We are also certified and experienced in Business Intelligence with Power BI. While EPM Strategy has experience and has helped clients with many technologies in the marketplace, we also are a Microsoft Silver Partner with the experience to deliver solutions with Power BI, Microsoft Project, Project Online and Microsoft Project Server. These technologies support the latest in Project Management and reporting capabilities. EPM Strategy is also honored to be a Registered Consultant Provider (RCP) by the Project Management Institute (PMI).